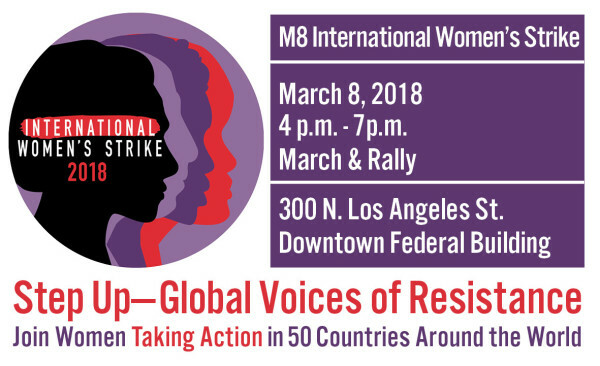 Women in 51 countries so far are taking action on M8 as part of the International Women’s Strike 2018. Where we can, women will be going on strike for 1 hour, withholding our labor both waged and unwaged. And at 6pm join sisters around the world in making LOUD NOISE together!